The construction industry is expert at over promising and under delivering. It’s an unfortunate truth that all too often results in lackluster projects and undue exposure to risk. At Buchanan Construction Services, we believe in the value of a considered no. Of being completely transparent with what we’re best at, what we believe in, and where we respectfully refuse to compromise. It paves the way for a successful outcome, where expectations are in full alignment, and project details are shepherded by the highest level of leadership. That means Davis Buchanan. If you’re looking for a mid-market construction partner with the capacity to deliver and the standards to alleviate risk, let us introduce you to a new kind of building experience. 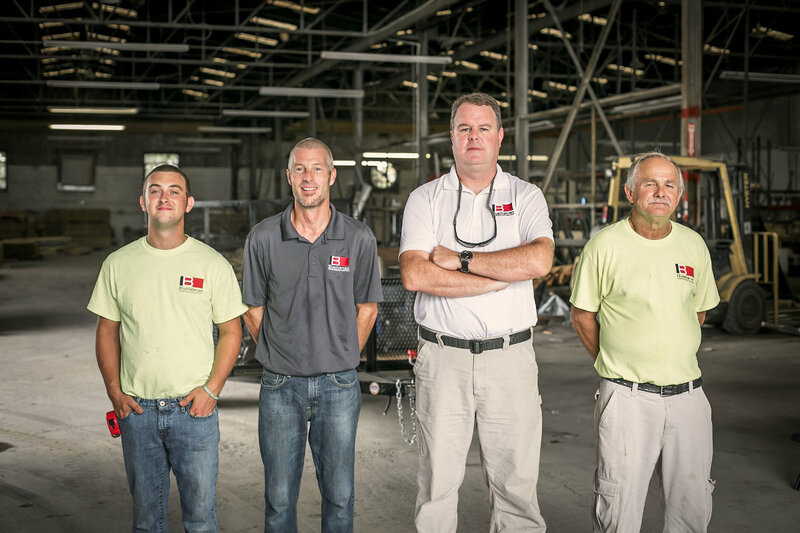 Contracting directly with owners, Buchanan Construction Services pulls the pieces of the construction puzzle together. Our knowledgeable and committed staff work to provide a professional, quality product to reach our clients goals and desired results. From ground-up new construction to renovations and interior upfits, Buchanan can meet your commercial construction needs by being proactive contributors throughout the building process. Renovating and/or up-fitting an existing building can be an arduous undertaking. We work with and stay in constant contact with the project owner to make sure the work is completed with as few disruptions as possible. 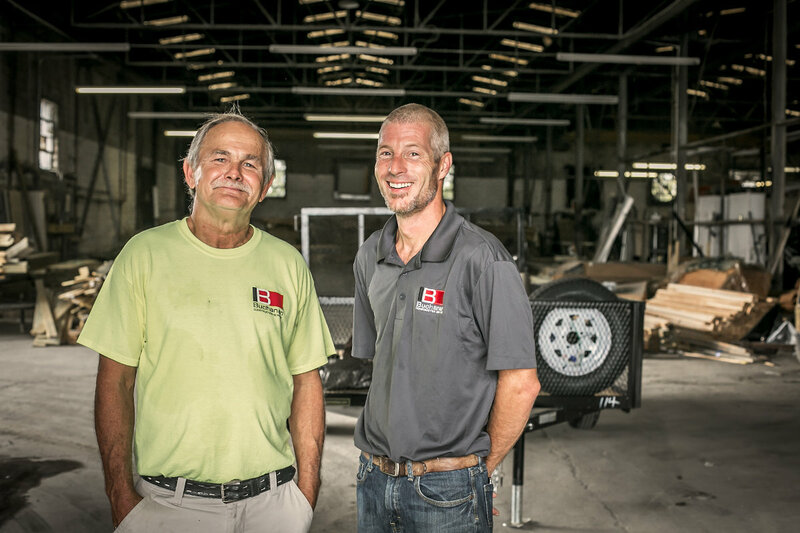 With our design-build delivery system, Buchanan Construction Services handles your entire construction project, streamlining the demanding construction process. With a design-build contract, the design and construction aspects are carried out by a single entity. This system is used to minimize the project risk for an owner and to reduce the delivery schedule by overlapping the design and construction phases. We bring together collaborative professionals to complete the project on time and within budget. We can use our years of experience to guide and advise owners as a construction manager. We can assist in the overall planning, design and cost of your project. Ground-breaking is often perceived as the start of a project, but in reality, pre-construction planning starts long before the bulldozers show up. Buchanan Construction Services offers experienced leadership and advice on budget, scheduling and construction services so that a comprehensive plan is in place before building starts. Maybe you need someone to look over a site or existing building to help evaluate issues or concerns. Let us tailor a service to meet your needs. 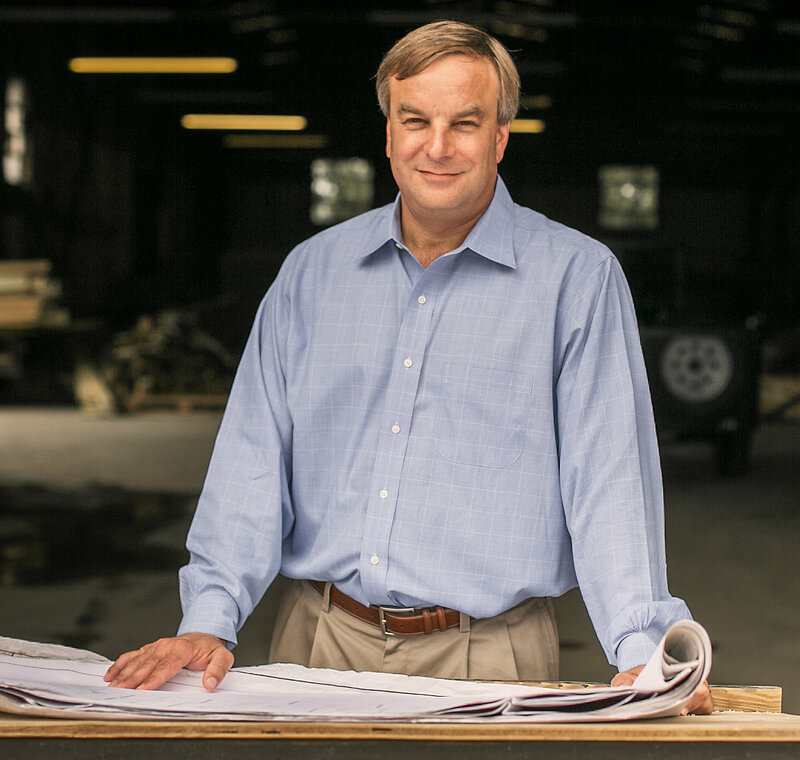 Davis is president of Buchanan Construction Services and is responsible for company operations. He has been involved in all levels of commercial construction with an emphasis on developing and maintaining client relationships. 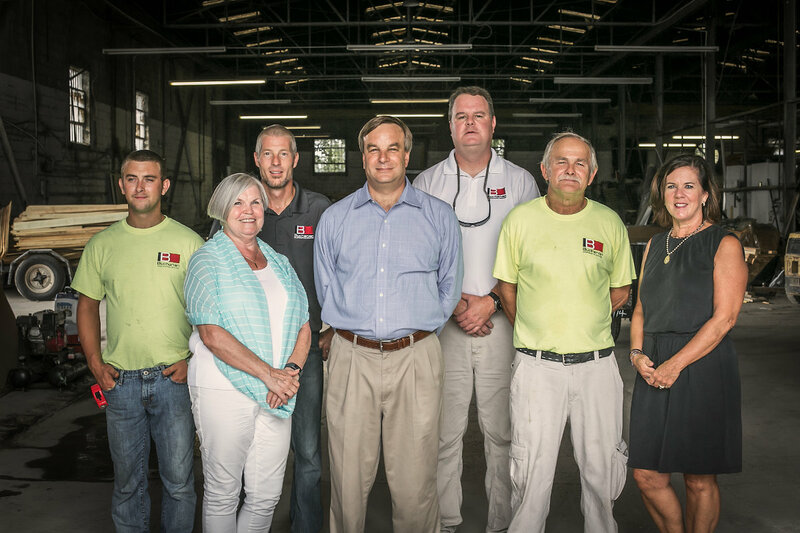 Davis works directly with owners and design teams to formulate project goals and develop project strategy. He monitors project performance to ensure the job is completed to BCS expectations. Davis is a graduate of the University of Georgia with a degree in business administration. 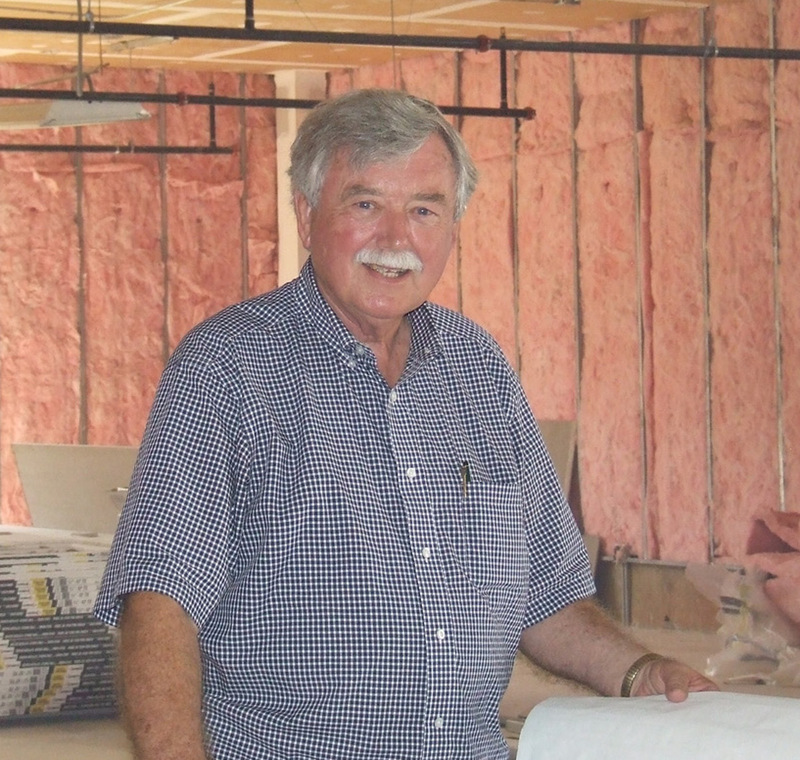 Since 2006, Jay has been a project superintendent for BCS. Overseeing our projects, Jay can usually be found on the construction site. 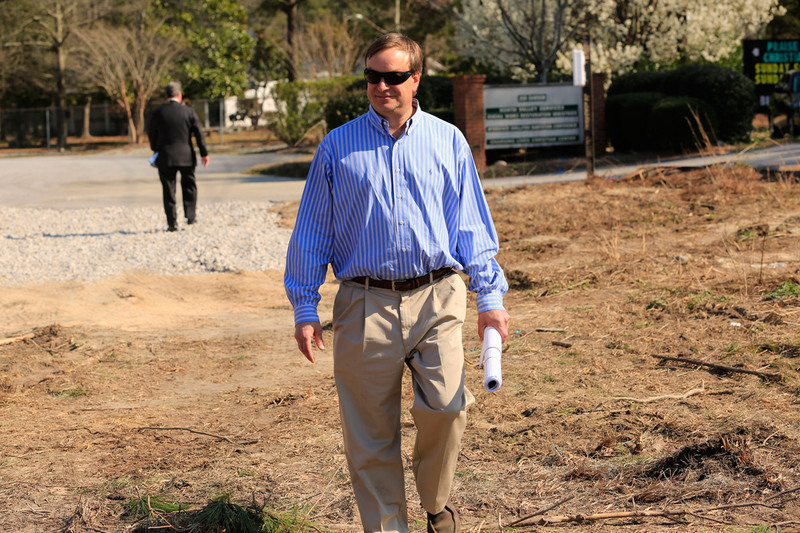 Jay provides on-site supervision, coordination, scheduling and oversight of the work. Jay has been involved with making sure the work is done to our standards, and it’s because of Jay’s management that our customers are always satisfied with our work. A native Columbian, Jay attended Clemson University before graduating from the University of South Carolina. 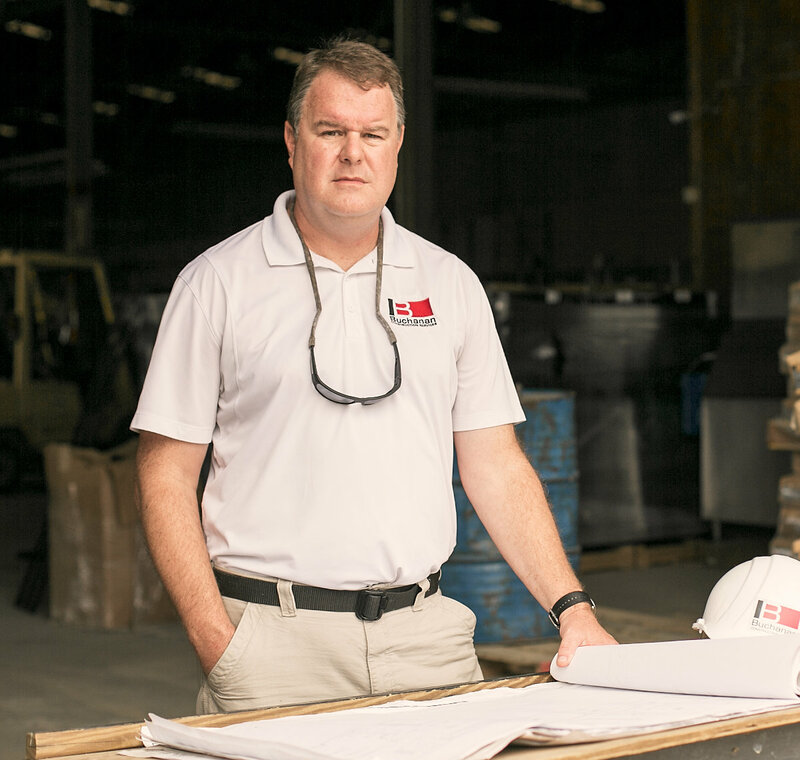 Brad joined the Buchanan Construction team in 2015 and was immediately immersed in project details. He works with our clients as a trusted, strategic adviser willing to do whatever it takes for the success of the project. 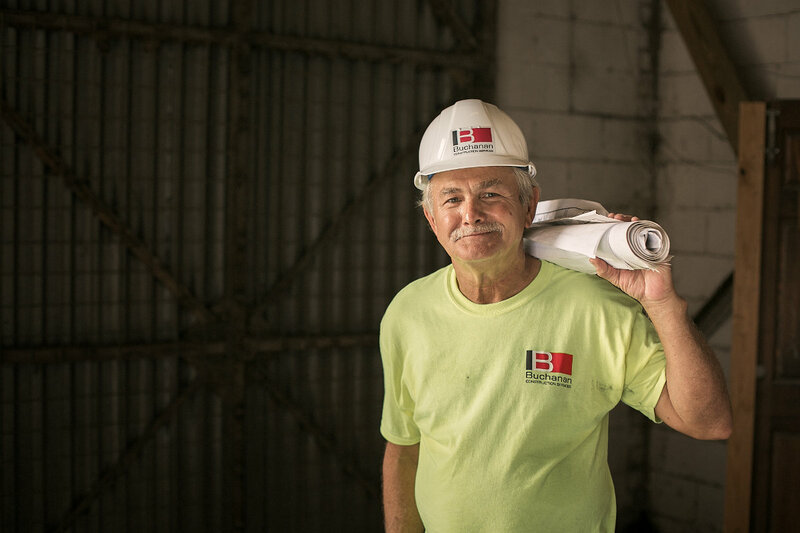 With over 40 years of management experience, he provides leadership and oversight for the day-today activities of some of our most challenging projects, including project management, scheduling and on-site supervision. Most fall Saturdays, you can find Brad pulling for the Michigan Wolverines. Betsy joined BCS in 2013. 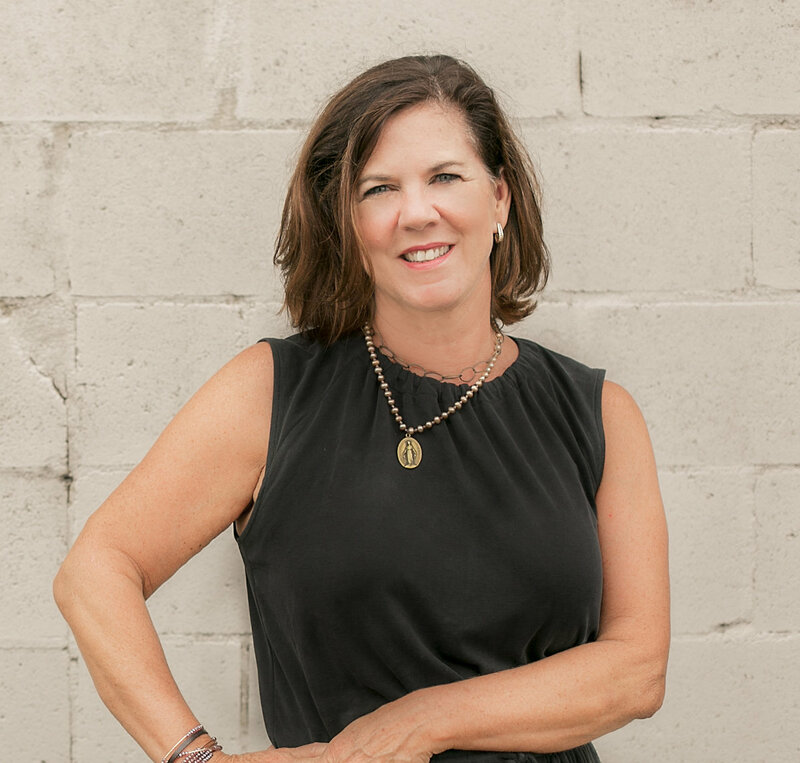 Her business development role focuses on reconnecting with longstanding clients, fostering client relationships, and playing an integral role in BCS’ ongoing efforts for statewide and regional growth. She also oversees BCS marketing and brand management. She’s a proud Clemson graduate. 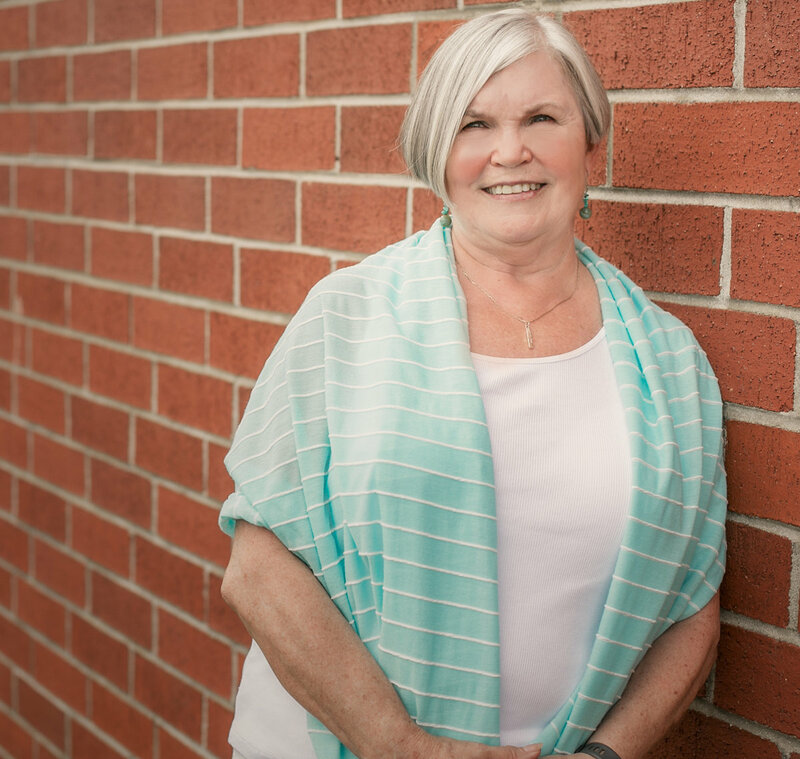 Pam joined the team in 2006 and serves as the BCS office manager, making sure the office and our projects run smoothly. Throughout our projects, Pam handles contract and project administration, making sure BCS performs our work thoroughly and promptly. Our team members – as individuals and as a group – enjoy giving back to the communities in which we work and play. 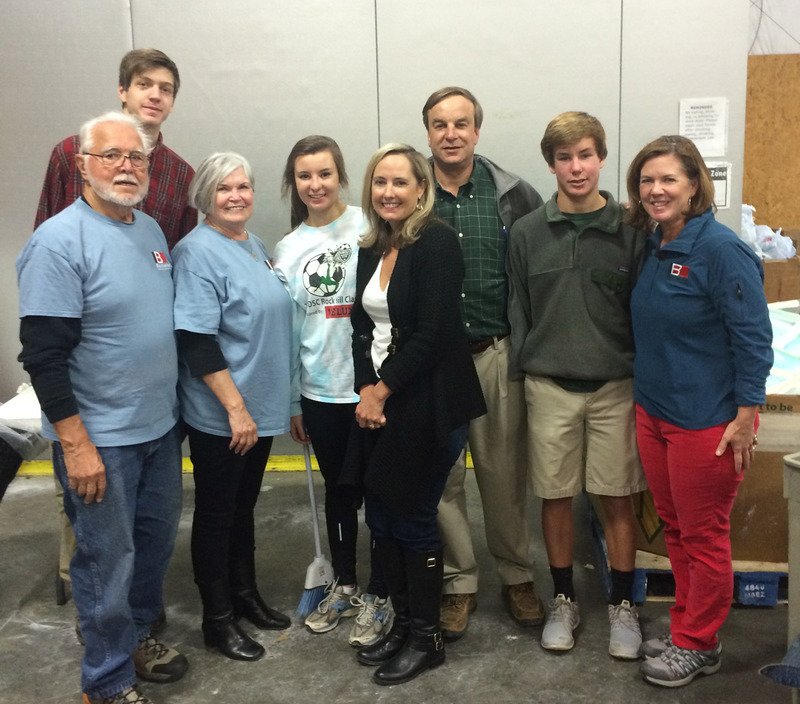 Whether it is volunteering at Harvest Hope, keeping books for baseball teams, serving as lay leader at church, assisting our local schools, or volunteering with professional organizations, each of us takes an active role in making our communities better for all.